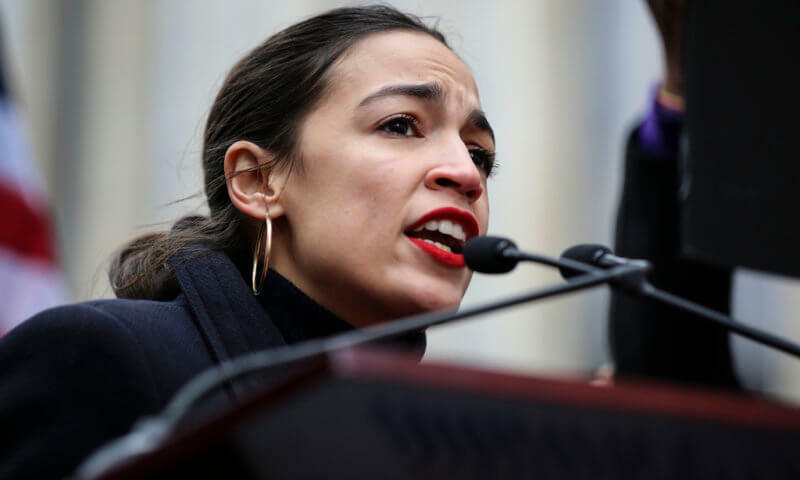 President Donald Trump, Senate Majority Leader Mitch McConnell, and Fox News commentators have been doing their best to mock, ridicule, and belittle Congresswoman Alexandria Ocasio-Cortez for arguing that we need a Green New Deal to take bold action on climate change. But clear signs are emerging that growing numbers of Americans see very little to laugh at. A range of bipartisan polls now show that large majorities of Americans are more concerned than ever about global warming, want the government to do more to protect the environment, and actually support most of the major provisions of the Green New Deal. As the debate about the Green New Deal intensifies, and public support for taking bold action to reverse climate change continues to build, we want to remind you that MEF offers a variety of educational videos designed to help people cut through fossil-fuel industry propaganda and think critically about commercial media messages that push consumption and consumerism at all costs. We especially recommend our new release Advertising at the Edge of the Apocalypse, which argues that we’re not likely to avert the coming climate catastrophe without first confronting the near-religious status of American consumerism and the immense cultural power of the advertising industry. Browse all of our videos on climate change, energy policy, and consumption below!